Lakeshore Decorating is a family owned business and was officially founded in 1995. The original owners still maintain active roles within the company. 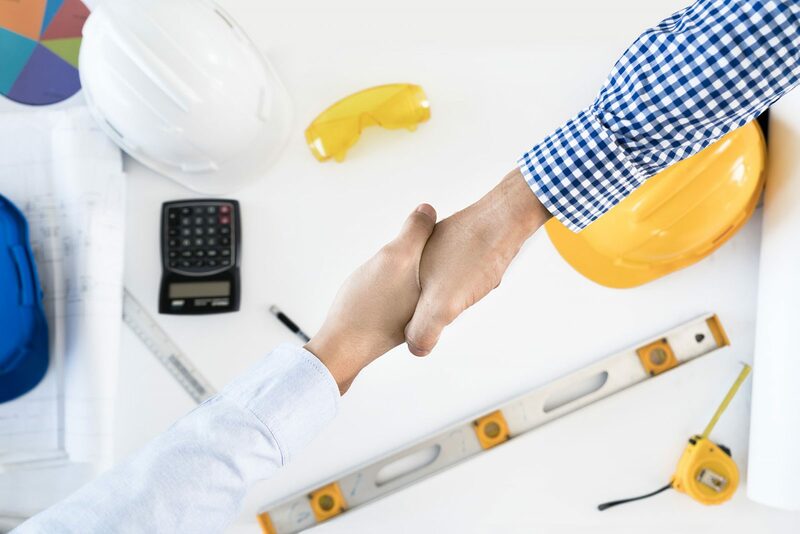 Together they have a combined experience of more than 50 years in the Chicagoland area and have serviced some of the most esteemed real estate and prized developments in the surrounding communities. Lakeshore Decorating prides itself in professionalism, outstanding responsiveness to our customers, and our workmanship quality. Lakeshore Decorating is fully insured. We provide complete painting and renovation services for property management companies, condominium and home owners associations, commercial buildings, new residential construction and residential repaint markets. Every one of our painting and renovation crew members is a true professional. All employees wear professional uniforms, are drug tested and have completed the important safety and training programs. In addition, our team leaders and project managers have been with us for many years. Refer us to a friend or colleague. We are BBB complaint free and 2-time winners of the Chicago Paint and Coatings Associations “Finest Painted Ladies” Competition.